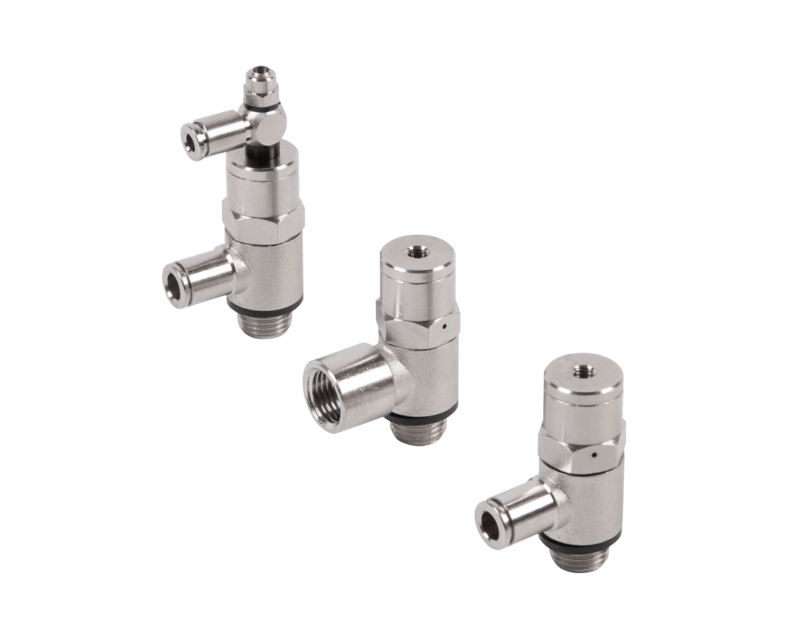 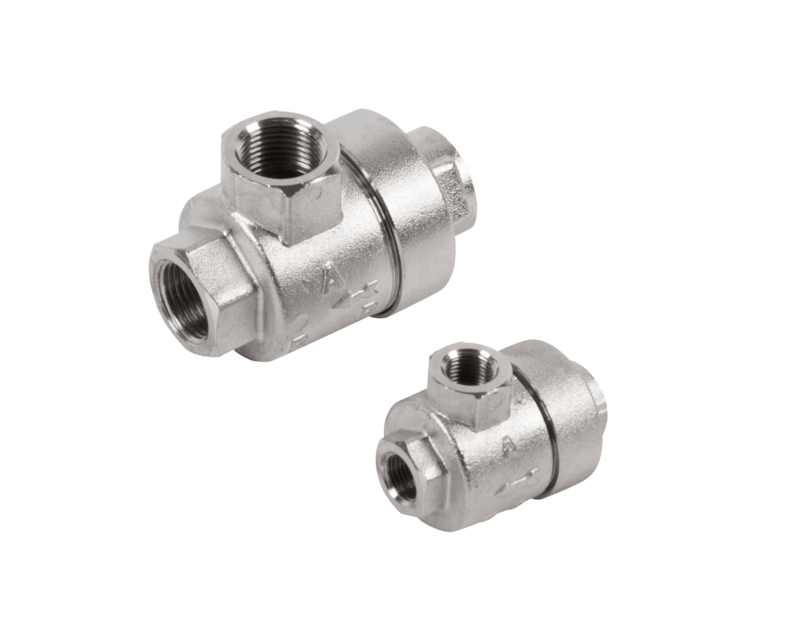 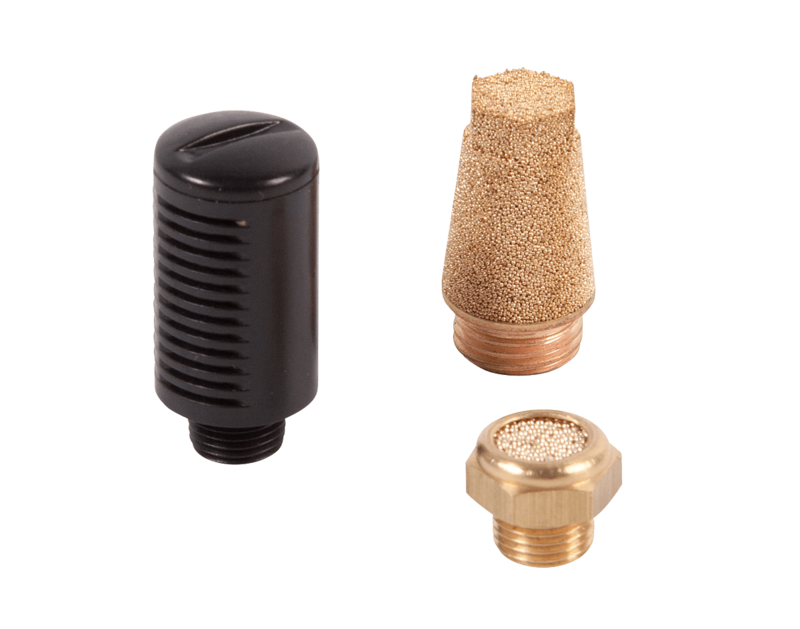 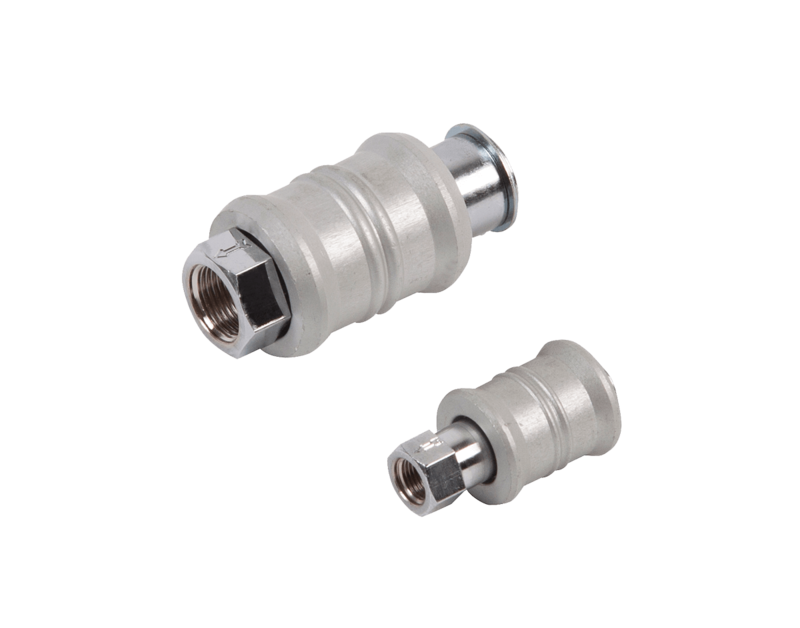 The range of valves is also divided into two categories, normalized valves and not normalized. 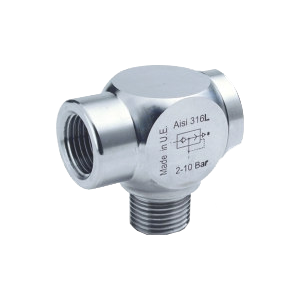 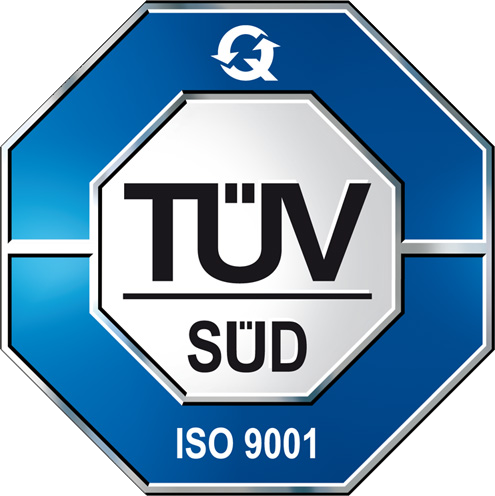 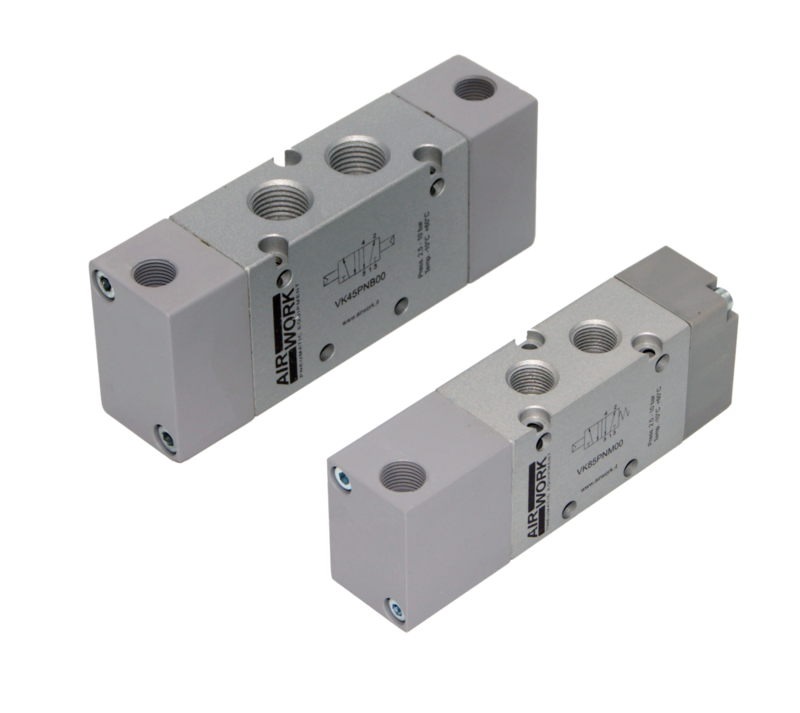 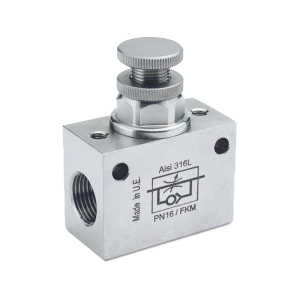 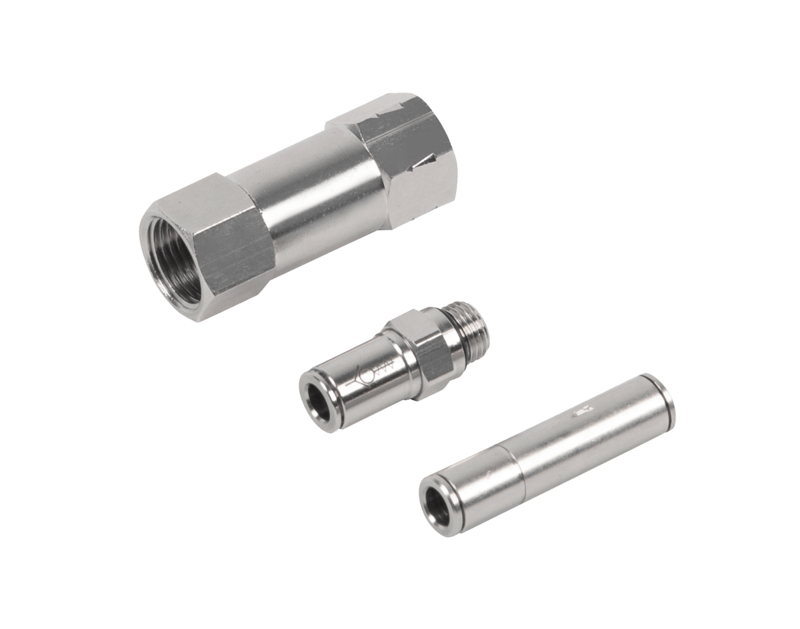 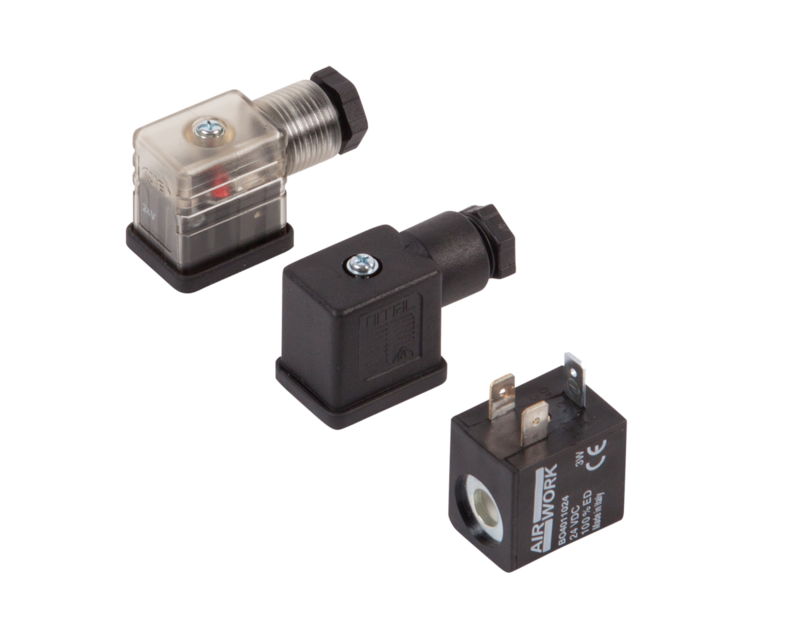 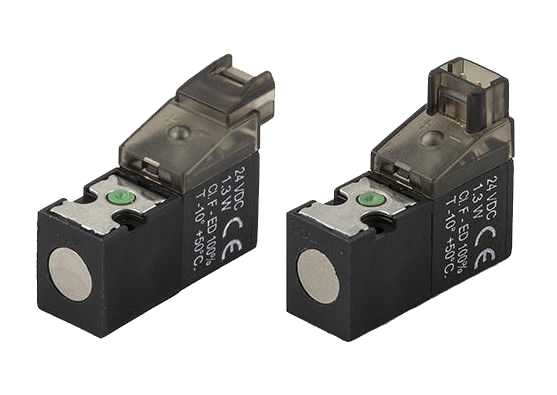 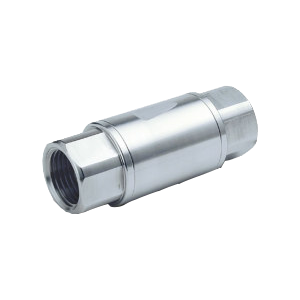 The valves complying with the norms are according to ISO 5599/1 and Namur. 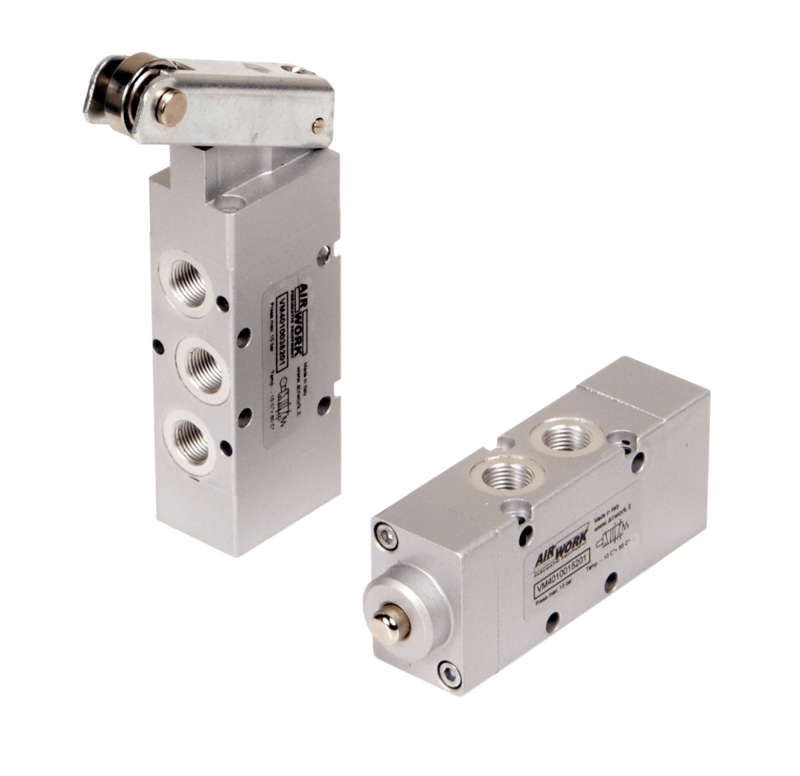 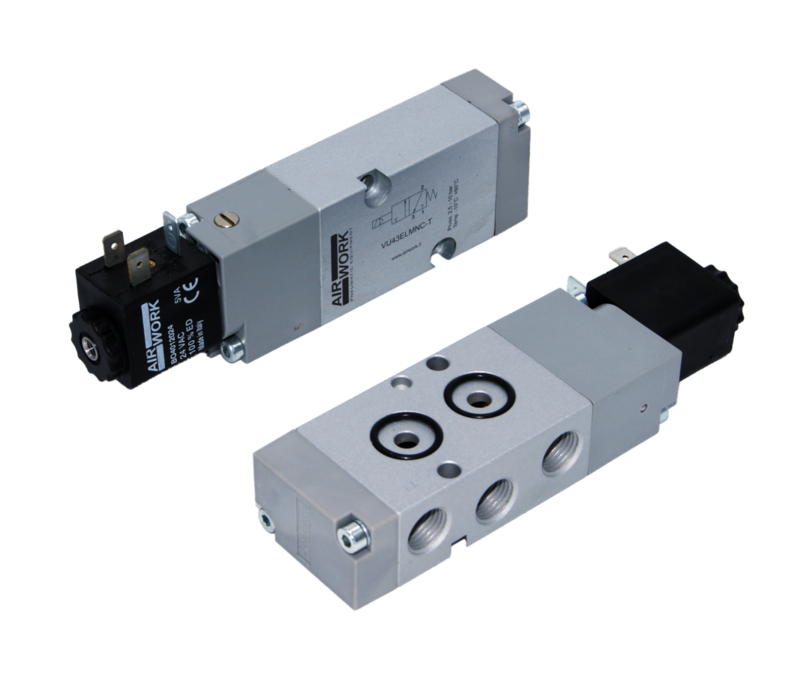 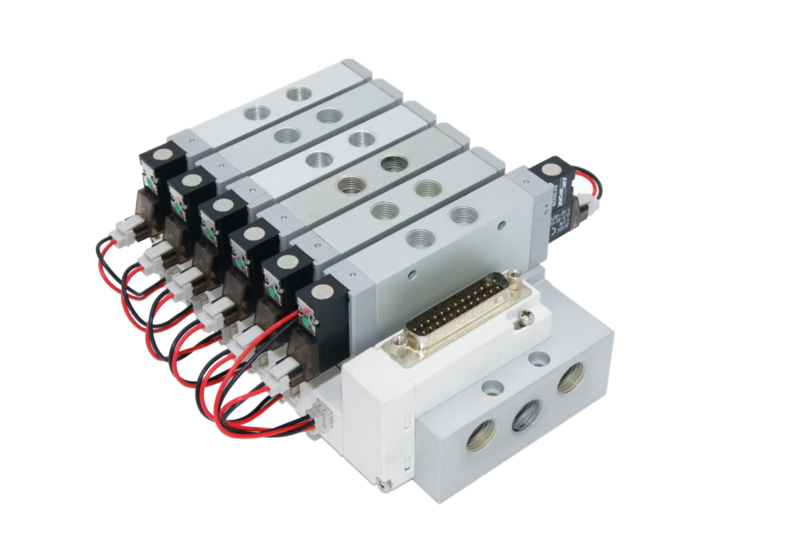 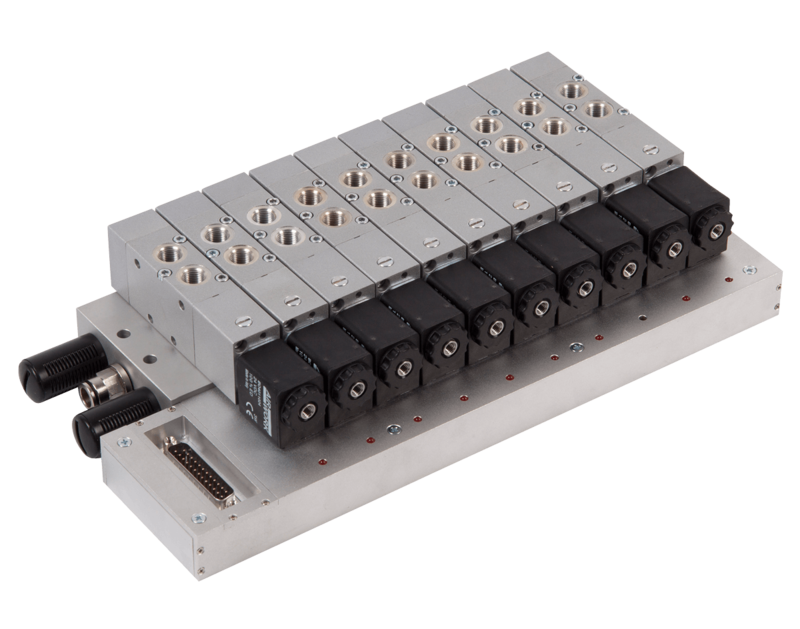 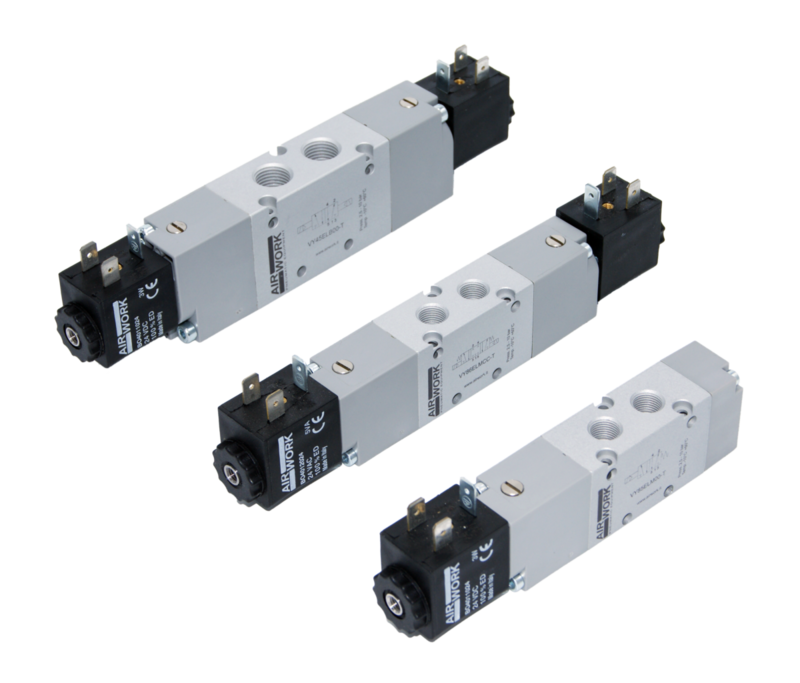 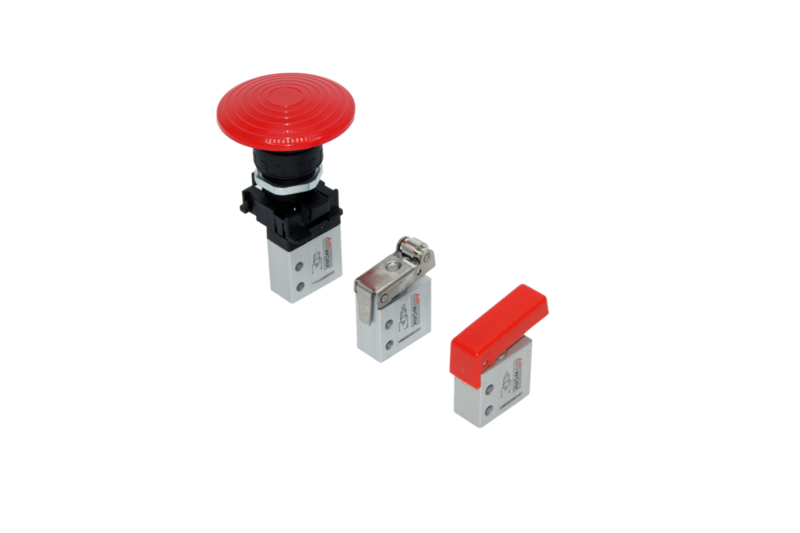 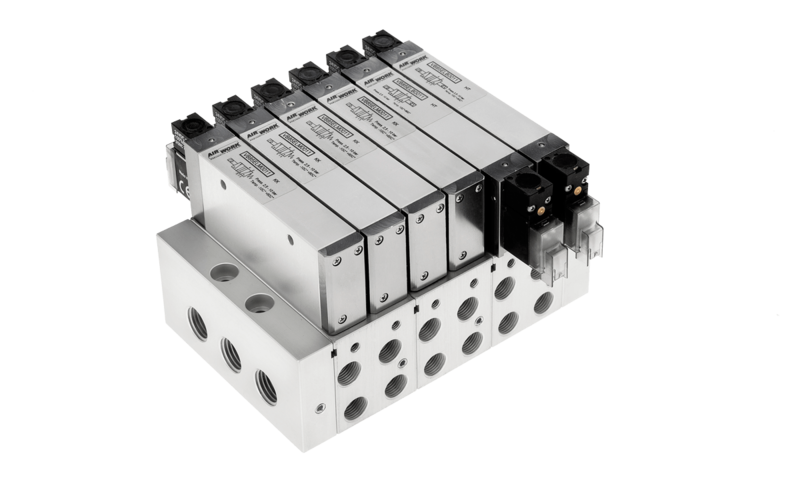 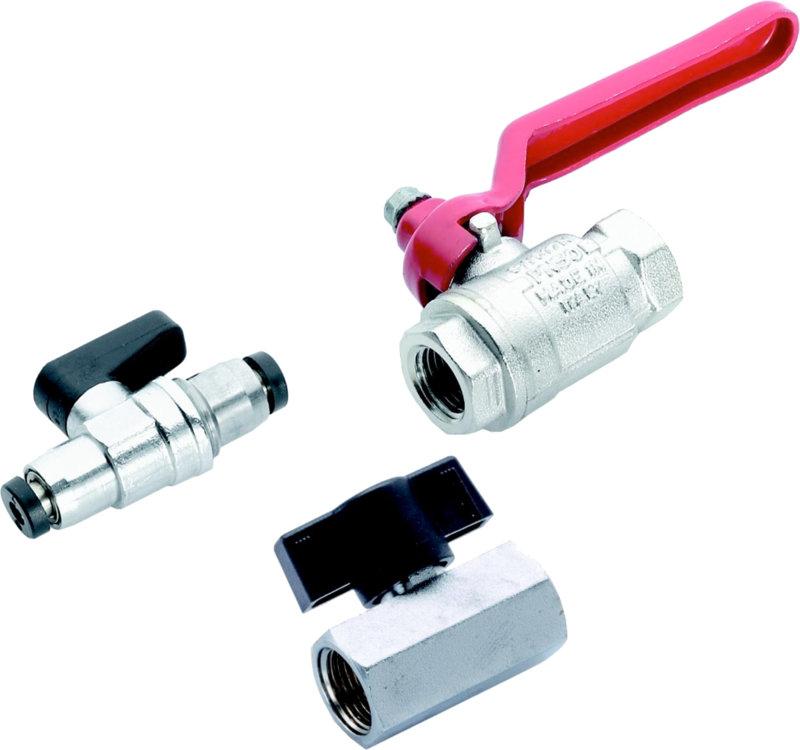 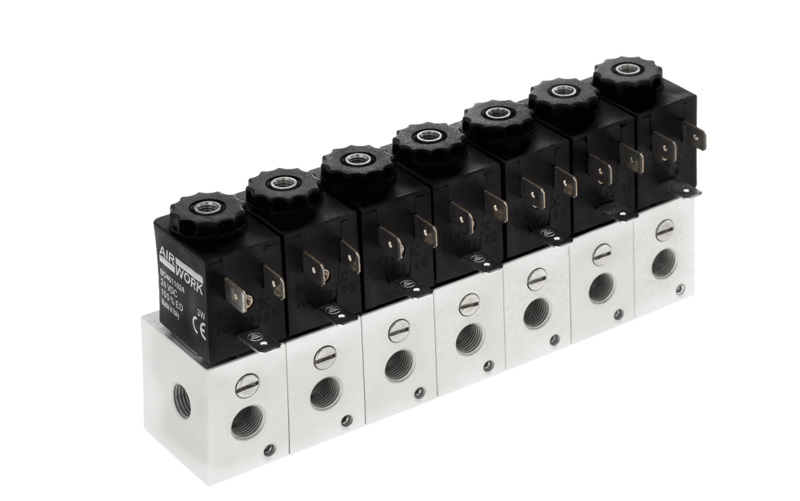 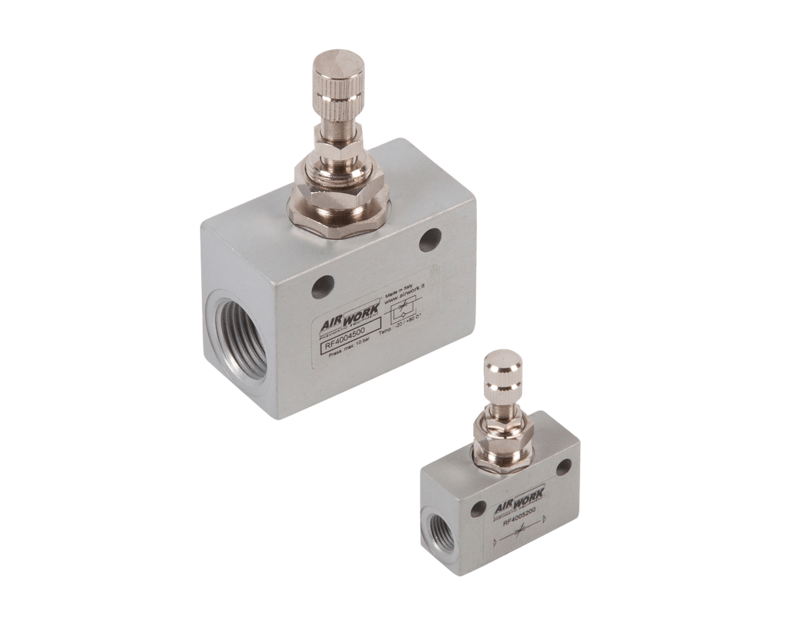 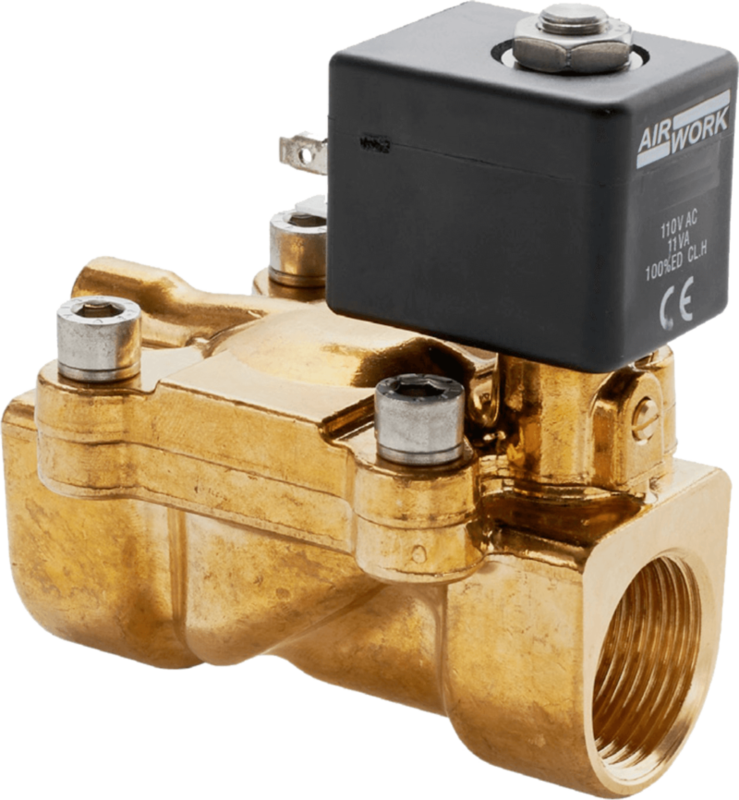 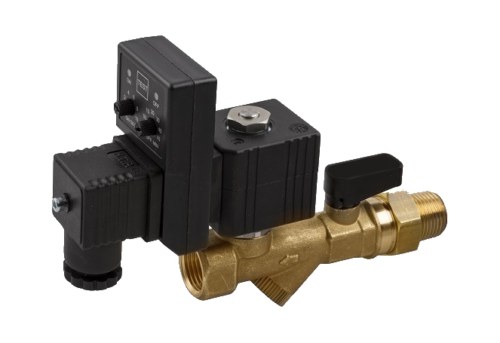 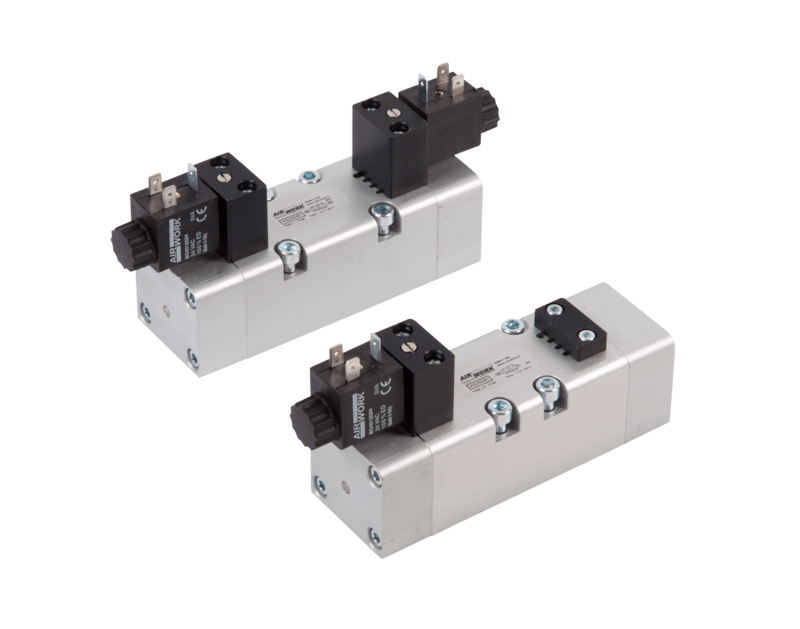 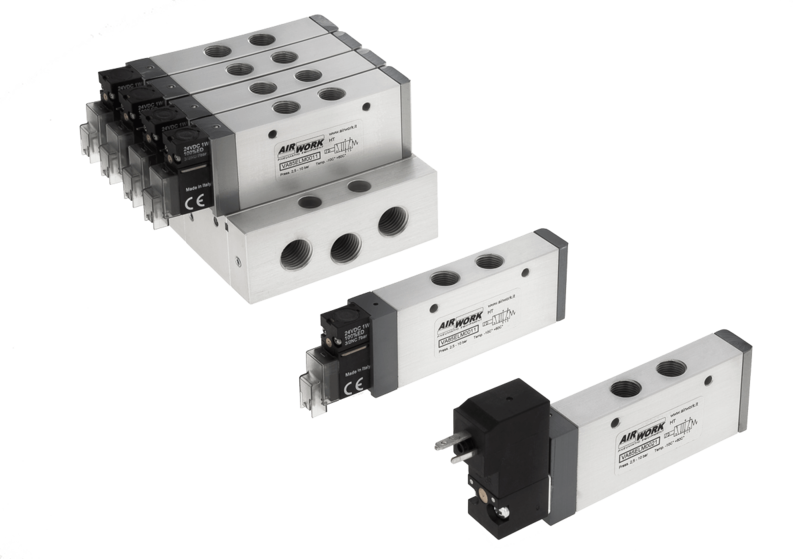 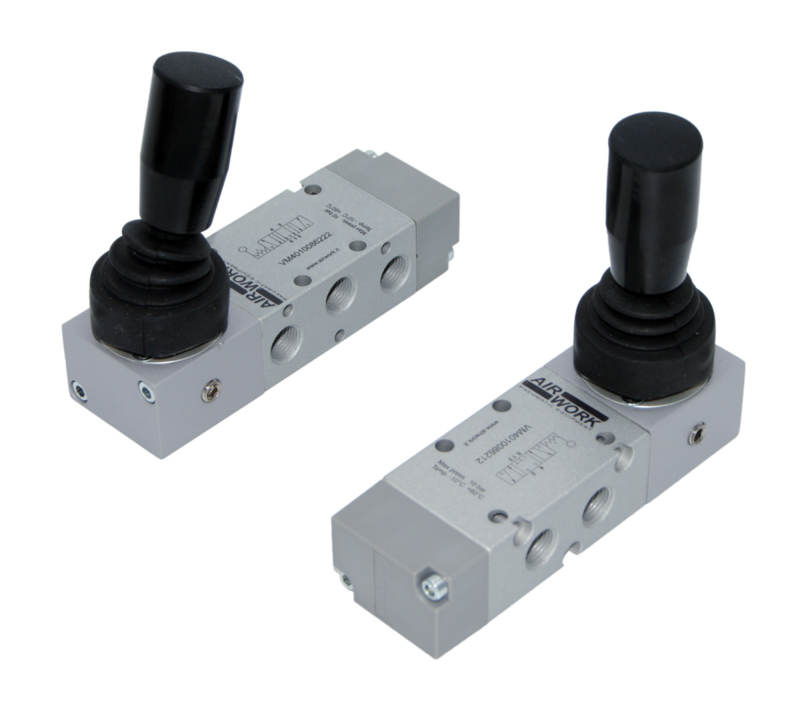 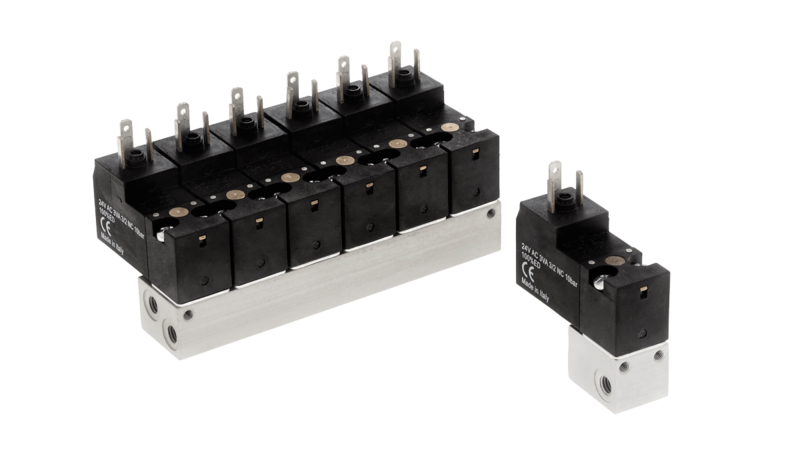 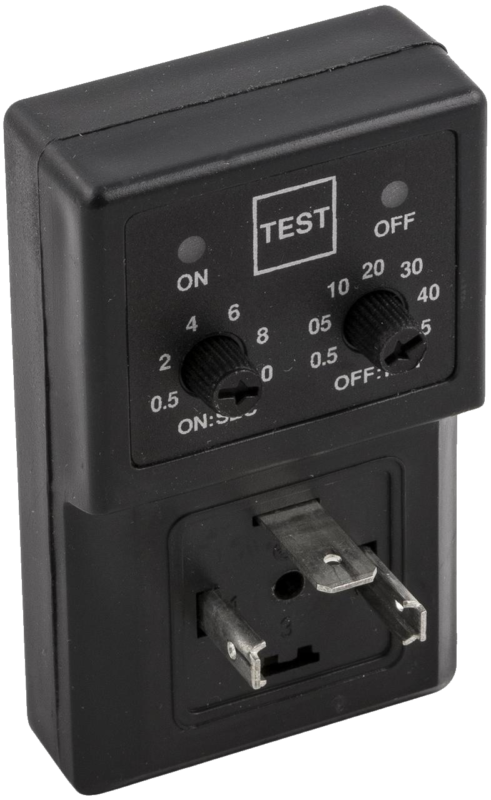 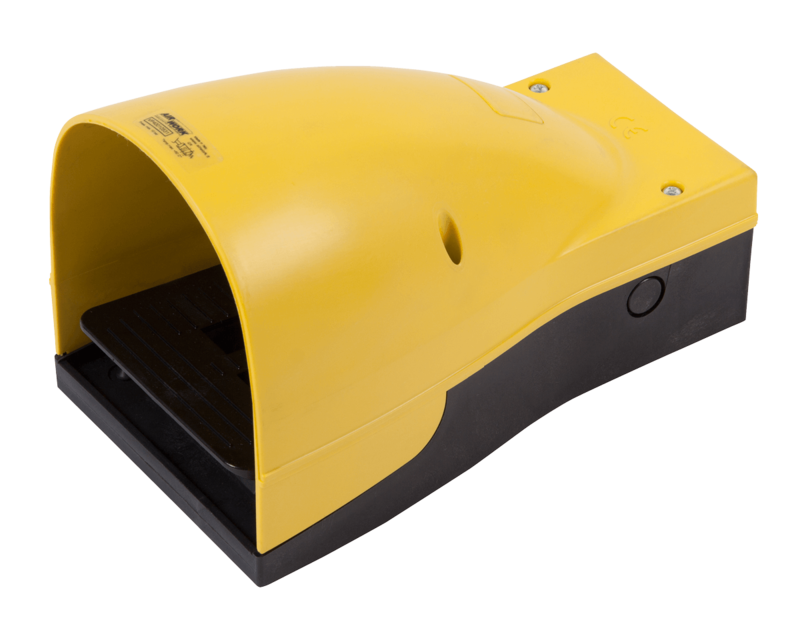 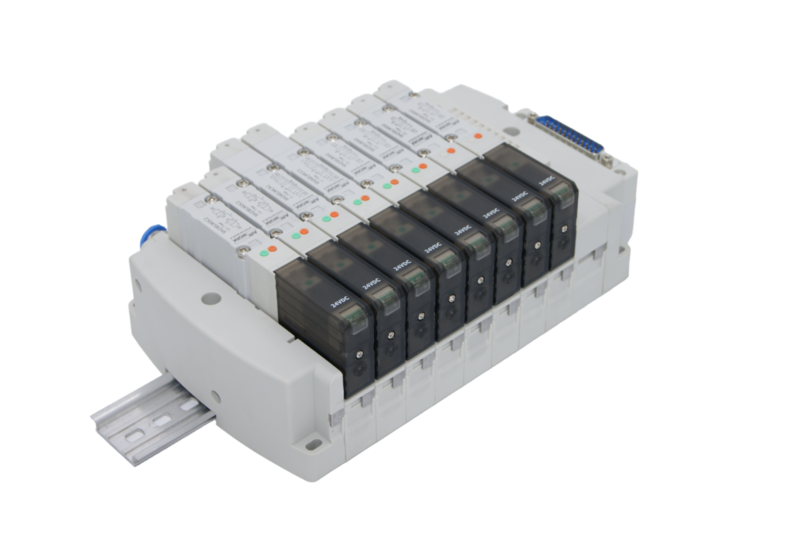 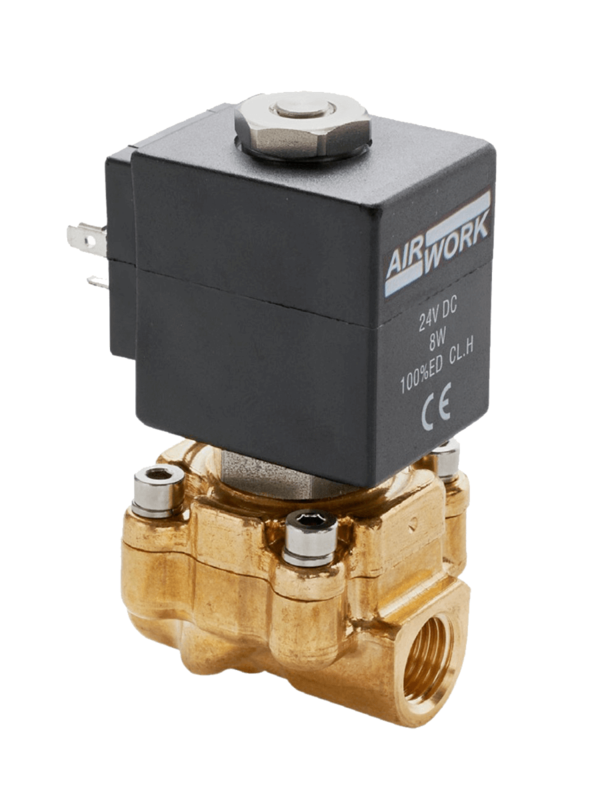 The wide range of valves not complying with any norms includes: electrically actuated valves, pneumatic actuated, manual actuated, mechanical actuated and a series of auxiliary valves and accessories for the control of air. 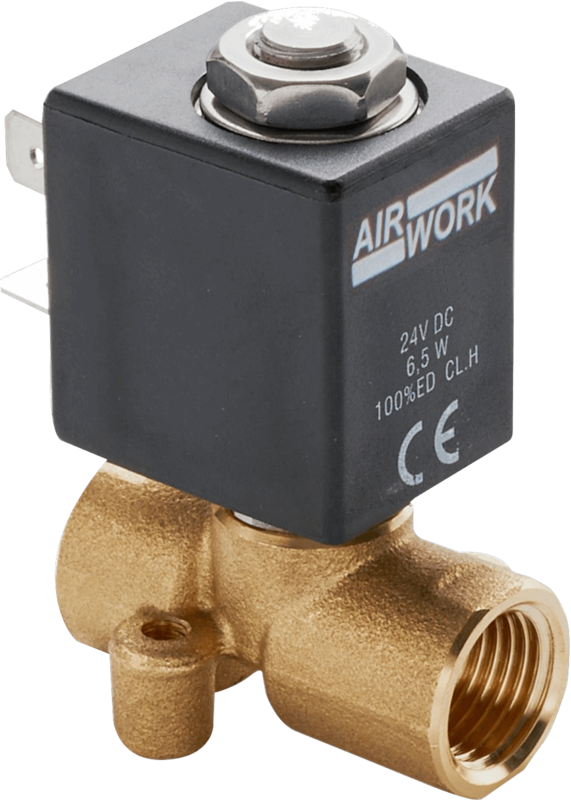 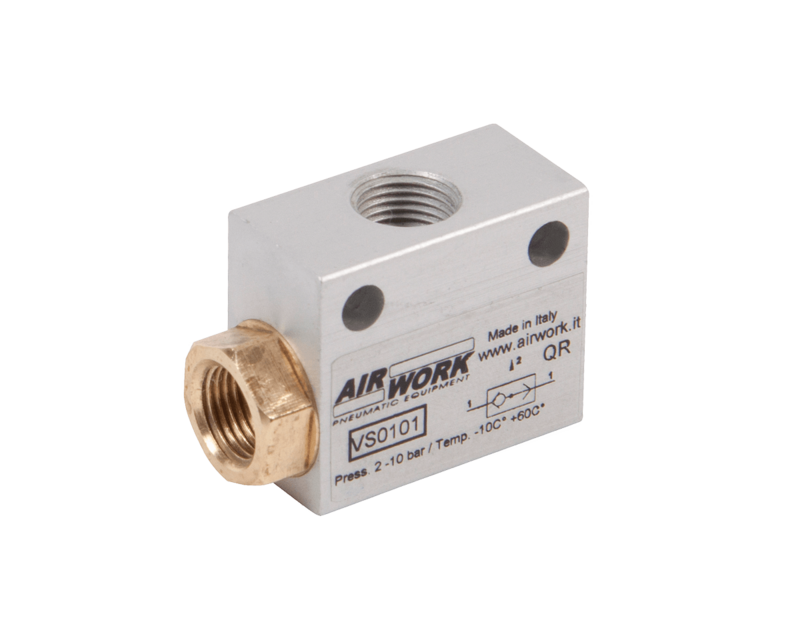 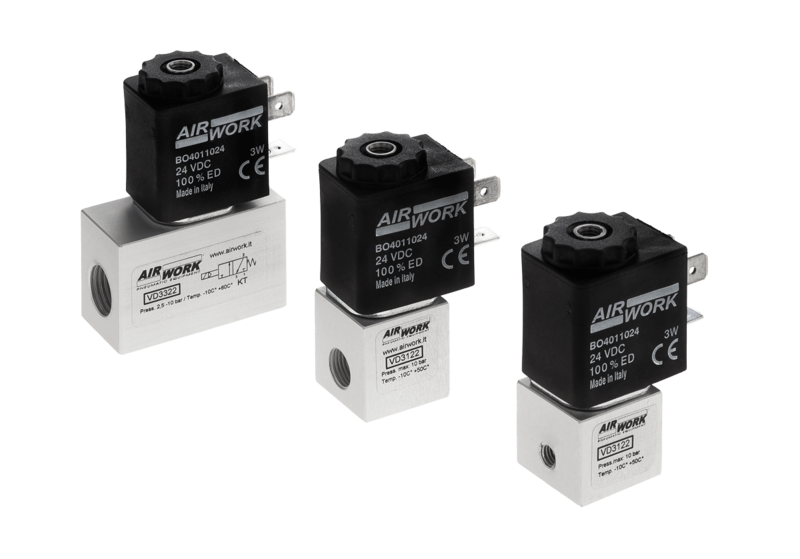 All valves are realized in aluminium alloy in order to grant resistance and stability during time, a guideline that Airwork follows since the beginning of its history.